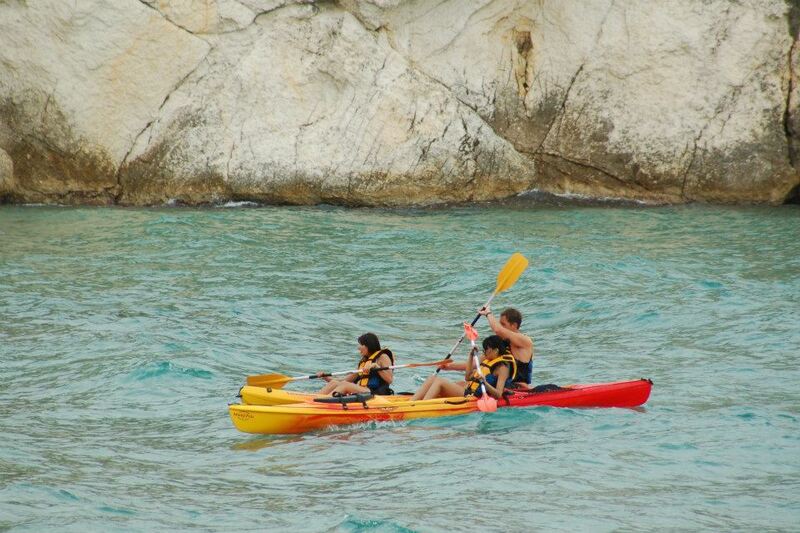 If you love the sea and enjoy the tranquility of the outdoors, then you’re sure to fall in love with sea kayaking. 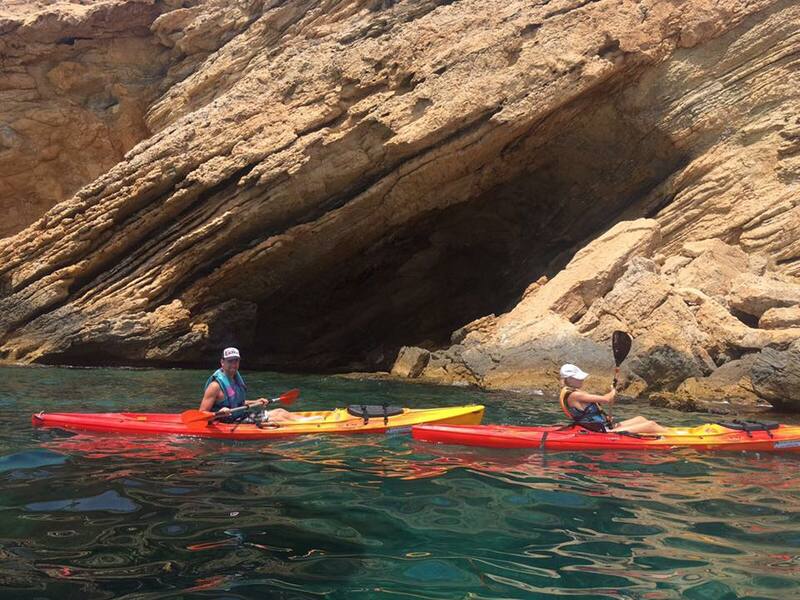 If you love the sea and enjoy the tranquility of the outdoors, then you’re sure to fall in love with sea kayaking. 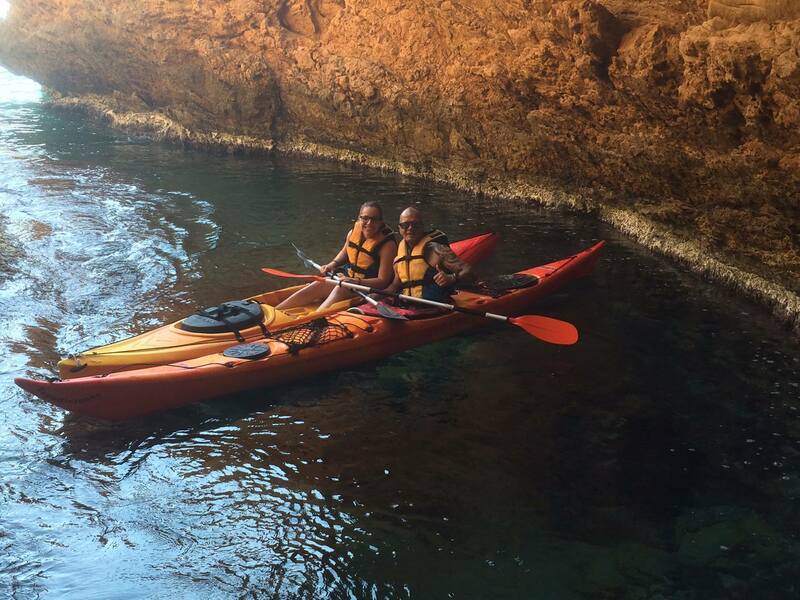 If you’ve not been kayaking before, then the instructor will spend some time with you to show you the necessary techniques to paddle and manouvre. This activity is suitable for all abilities, though you’ll need to be in reasonable physical condition. 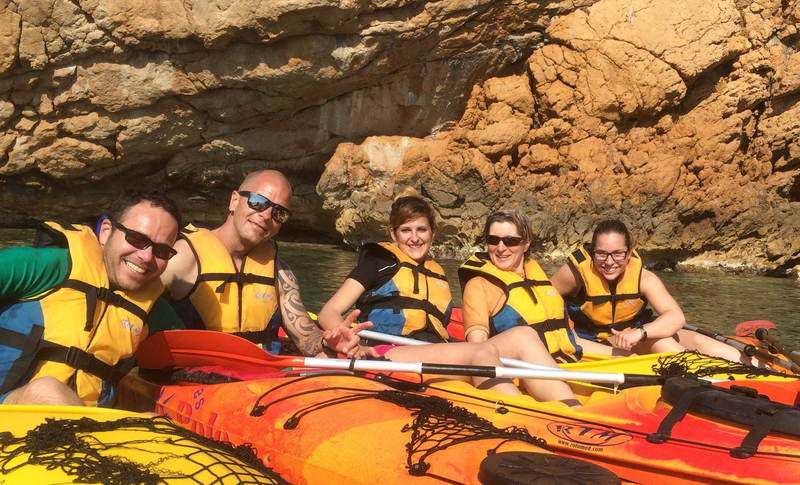 You’ll head out in a small group (maximum of six people) exploring the Benidorm bay and as long as the sea isn’t too rough, you’ll also be able to able to head right over to the Benidorm Island where you’ll enjoy a short break before returning to the beach. 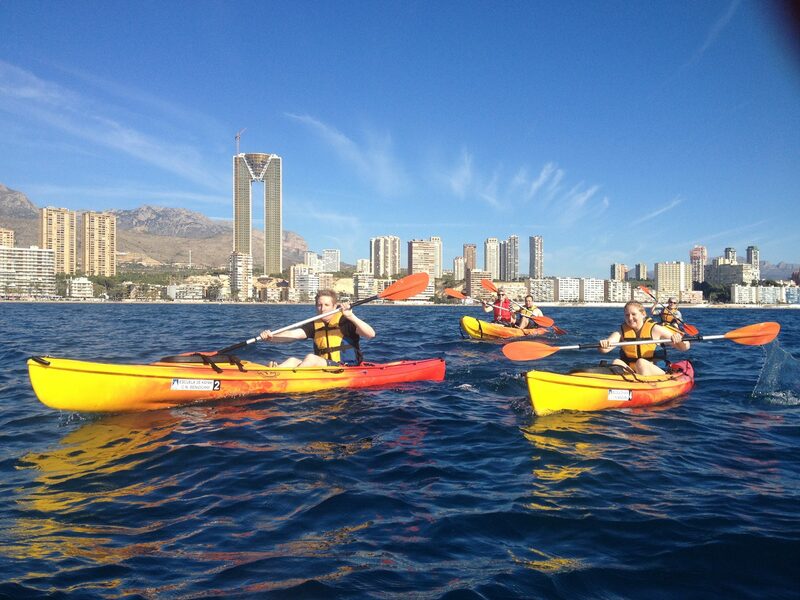 The sea kayak tour is two hours and leaves from the harbor in Benidorm’s Old Town. All equipment is provided. You’ll need a swimsuit and towel and we recommend you take and use sun protection and a hat. You meet at the Marco Polo office on Av. Europa, Benidorm (next to the Hotel Belroy). You will have use of a bicycle for free to head to the port and back.